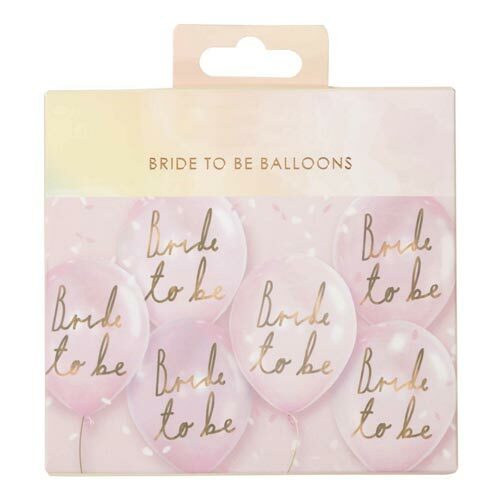 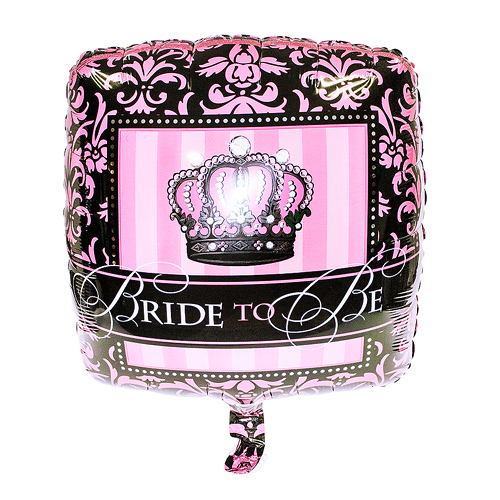 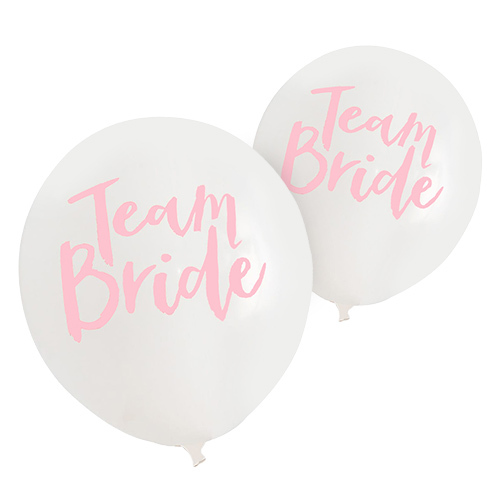 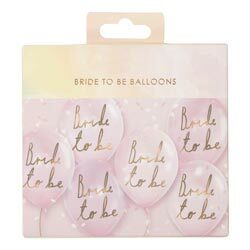 This pack of six bride to be balloons have a lovely pink colour and bride to be text across the front of each one in gold. what sets this pack of balloons apart from the rest is that it also comes with gold ribbon which you can use to tie them up, all contained within a beautifully presented little box. 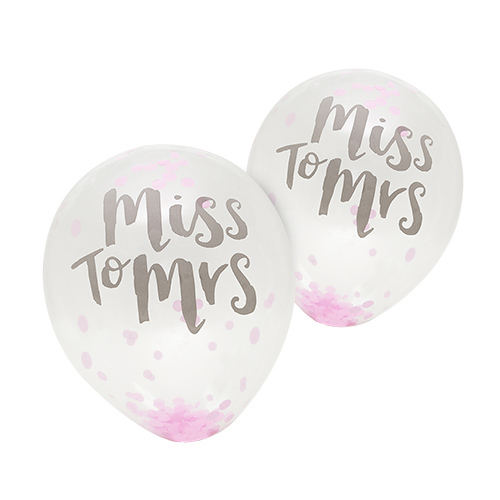 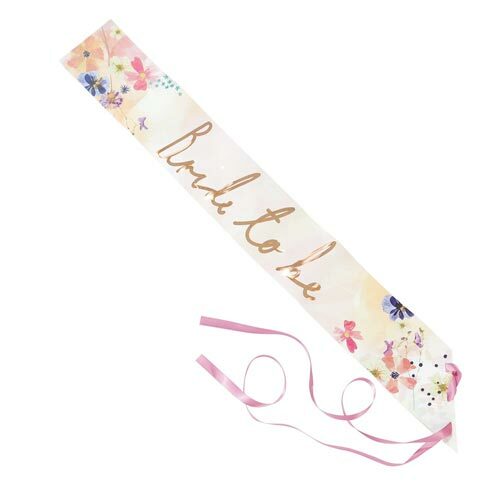 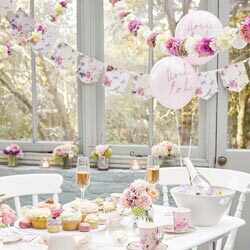 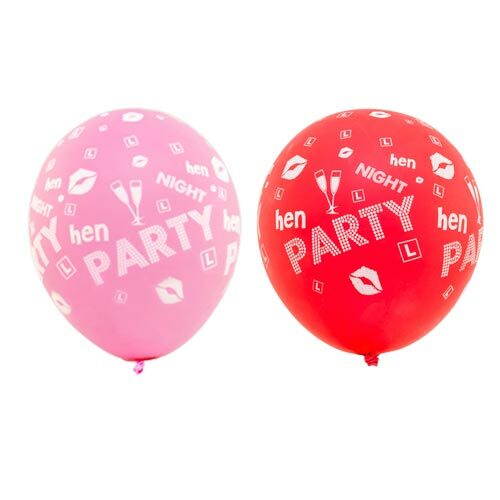 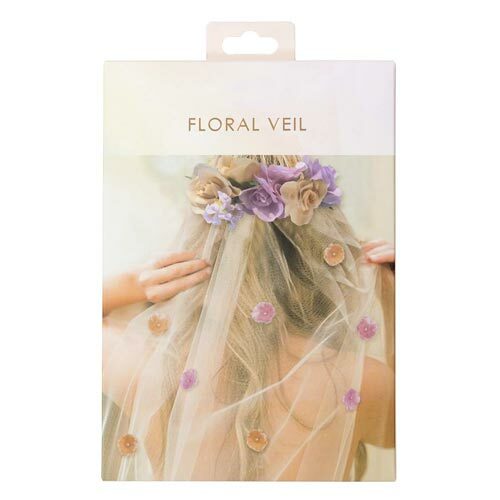 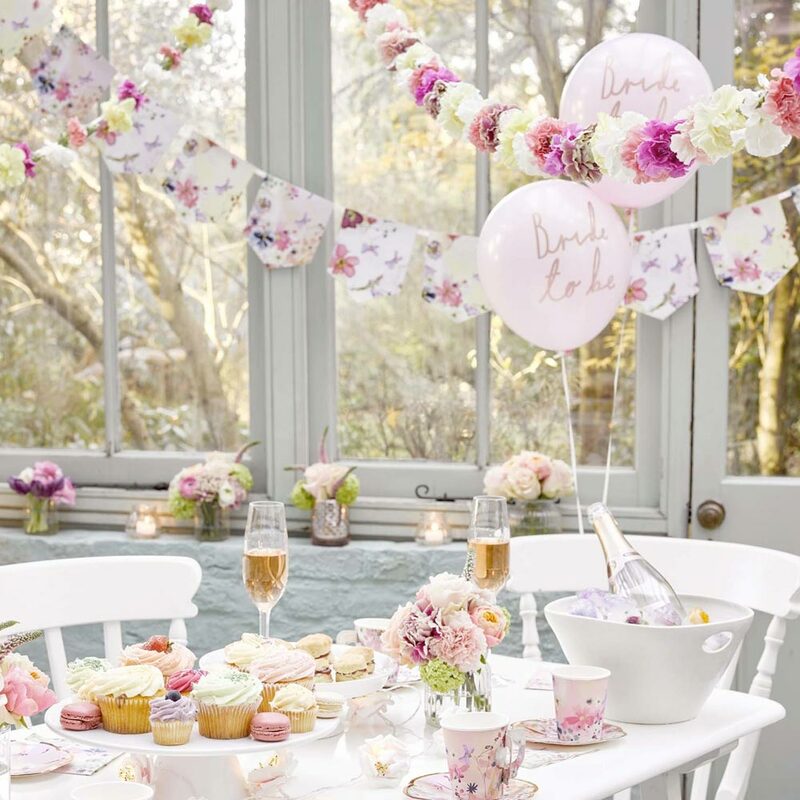 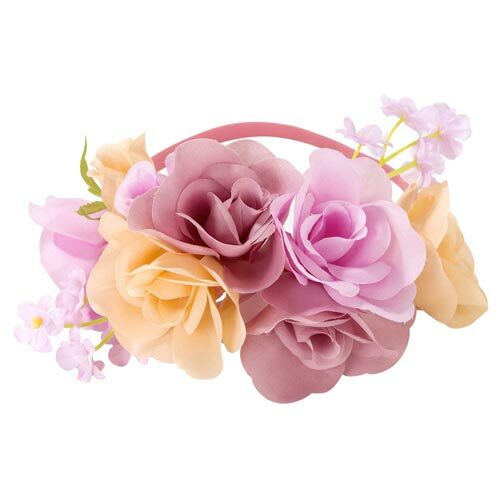 These balloons are part of the blossom girls set, while these make a fantastic decorative item, the range also contains a sash and a veil for the bride and a fantastic floral head band for the rest of the girls, it's a decadent range of luxurious items for the classy hen group.